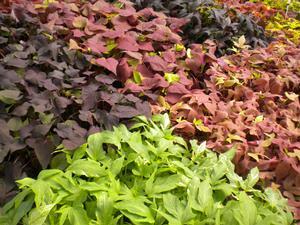 This very attractive, excellent tasting annual thrives in hotter weather. 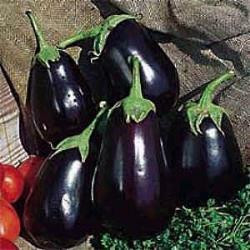 A Black Beauty Eggplant is large, glossy and oblong with deep purple skin. This egg shaped fruit ranges from 4-6” tall and may weigh up to 3 pounds, but is best harvested when smaller. You should harvest when the eggplant is plump and firm. Cut it from the stem. These large spreading plants are capable of producing 6-12 eggplants on each plant and should be spaced 18-24” apart in rich, deep, loose soil. 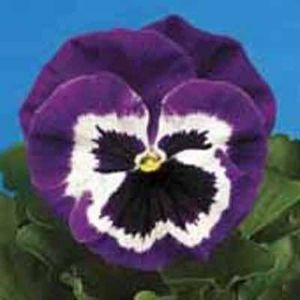 The Black Beauty is ready to harvest quite early compared to other plants and produces rose, magenta and lavender blooms. 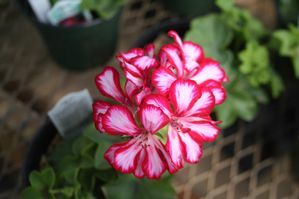 Be sure to check out this easy-to-grow international plant. What you need to know about Black Beauty Eggplant.